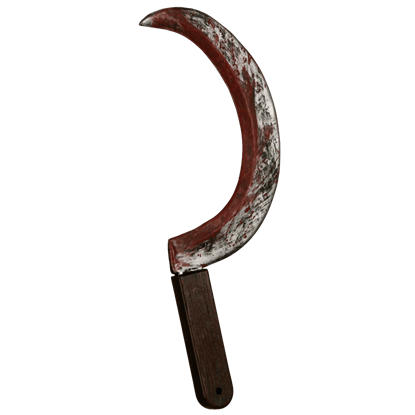 Realism in a costume is all well and good, and with any one of these Prop Weapons, you'll be able to add a real looking implement of war and bodily harm to any of your costumed looks, all without compromising personal safety or the safety of others. 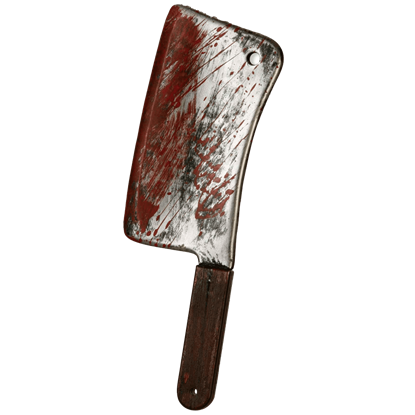 Because any costume can make use of a good prop, our Prop Weapons come in all shapes and sizes, ranging from the incredibly realistic to gruesomely grisly, down even to props that are fantastic pieces of fantasy. 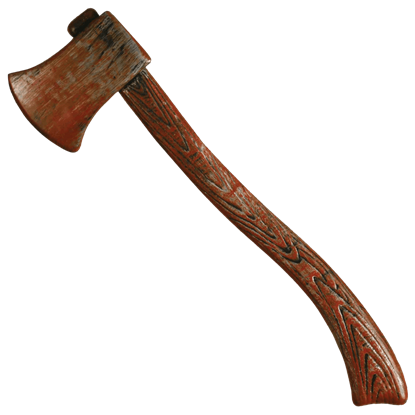 This broad variety ensures that no matter what style of costume you have or what prop weapon you seek, you can likely find it here. 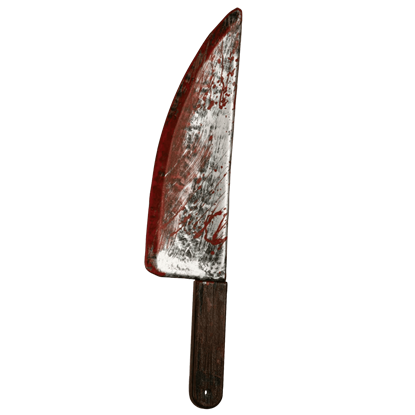 Whether you're looking for a prop knife ripped straight out of a killer's hands, still spattered with blood, or a classic sword fit for any medieval warrior's grip, you can find those, and items of similar nature here. 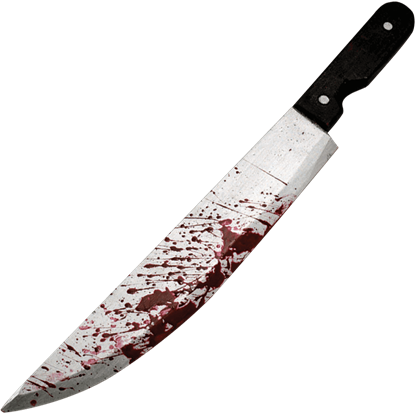 Next time you start putting together a costume and find yourself in need of a deadly weapon, don't risk life and limb by going for the real thing, especially not when you can just check out the Prop Weapons and locate something that is just as perfect for your look, without any of the risks or hazards associated with real weapons. Katniss learned to use a bow to provide food for her family, but it also helped her survive to win The Hunger Games. 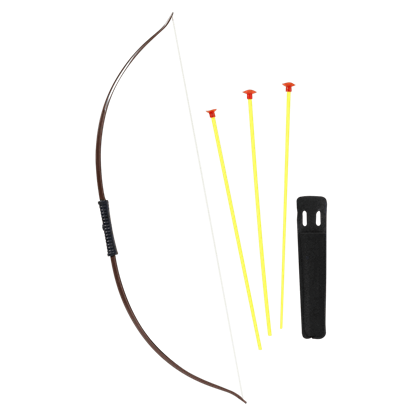 This Adult Katniss Costume Bow will help ensure the odds are ever in your favor at Halloween or any costume event. 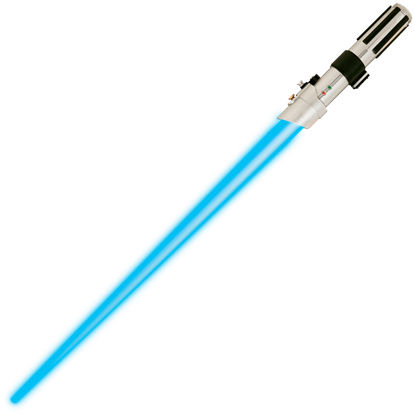 Portray the legendary Sith Lord, Darth Vader, as he was before succumbing to the dark side with the Anakin Skywalker Lightsaber. Star Wars fans of the prequel trilogy will enjoy adding this prop weapon to their cosplay arsenal. What is an archer without his signature weapon? 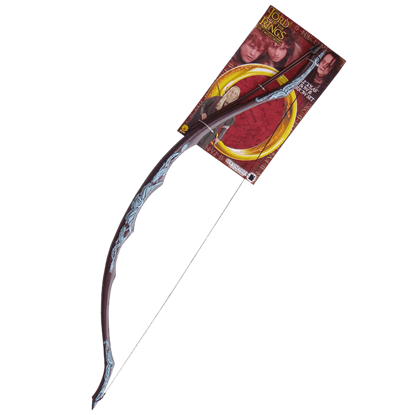 Thanks to this Archers Bow and Arrow Prop Set, no archer ever has to leave home without their bow again. 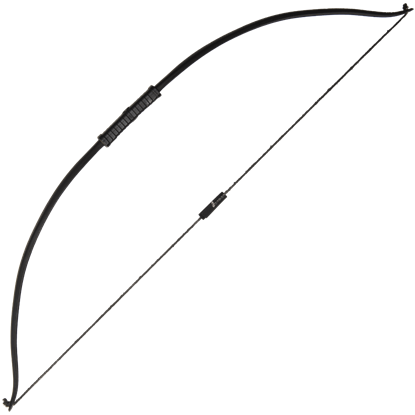 Even better, they can be assured of this bows safety, thanks to its prop arrows! Azog the Defiler was the orc leader who hunted Thorin and his company in The Hobbit film trilogy. 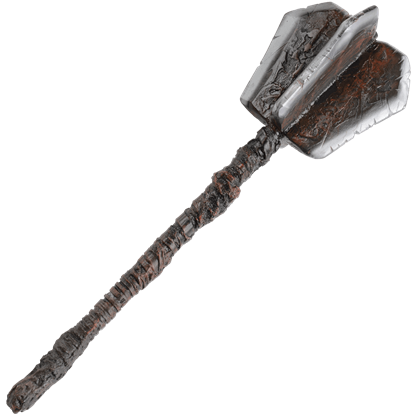 This Azog Prop Mace will make a fearsome addition to your Middle Earth orc or goblin costume for Halloween or any costumed event. 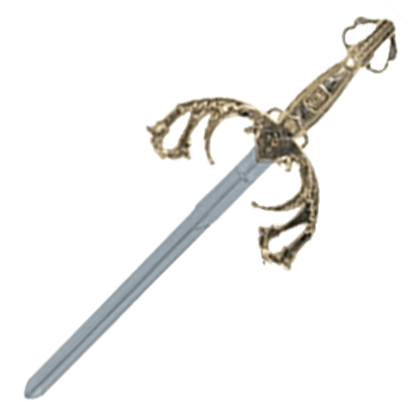 In the medieval age, a dagger was a smart addition to any look. When safety is a concern, you do not have to abandon this old tradition. 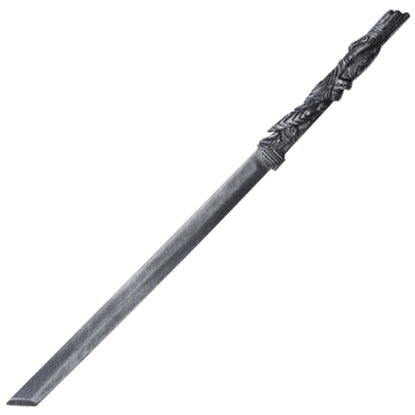 Instead, just replace the steel dagger with this appealingly detailed Baroque Plastic Dagger!